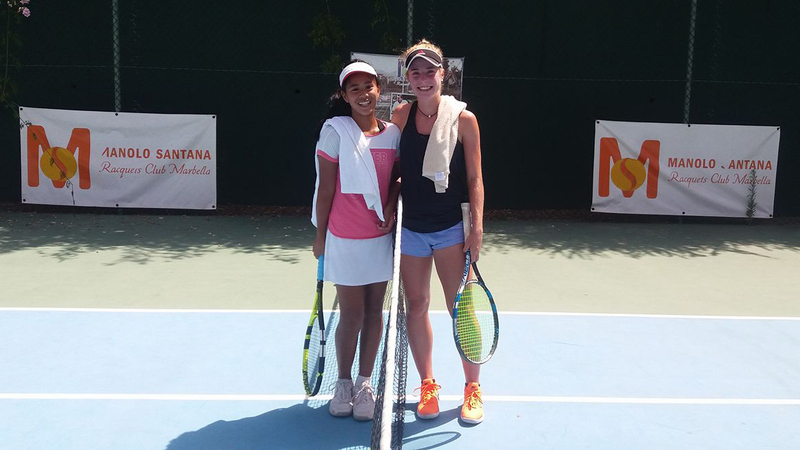 Jeannie Barcia enjoyed her first round match competing in the ladies open at the Manolo Santana Raquets Club Marbella. It was a great experience and her first first time competing in the ladies open. Jeannie is coached by her Marbella tennis coach Orlando Barcia.